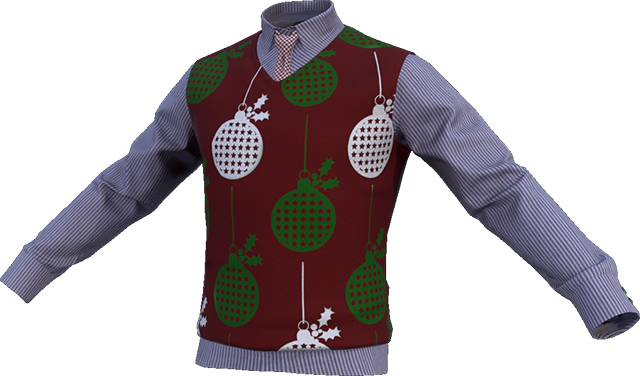 The holidays are upon us, and the team at Asylum begins their short rest! We've been busier than ever, and this coming January is shaping up to be one of our biggest months in a very long time, if not ever. Our expanded team has been working hard on game features beyond the Town Square, and you're finally going to be getting a glimpse of true Identity gameplay very soon in the new year; that's just the start. Primary systems in Identity such as weapons and vehicles are being developed to operate as realistically as possible. 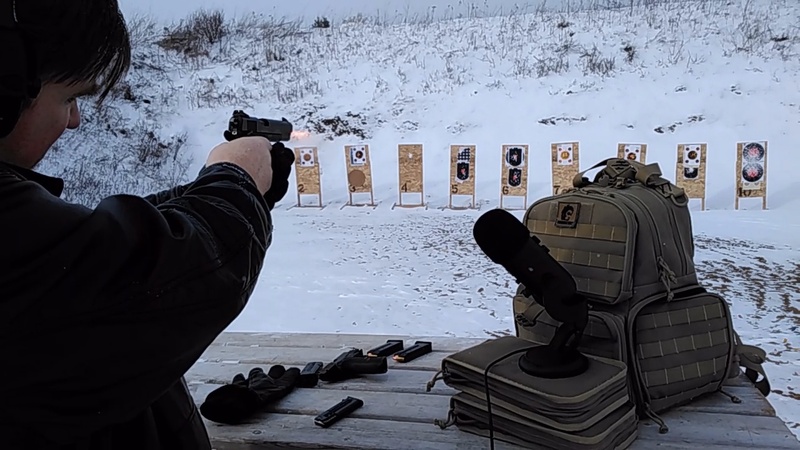 Last week a few of the developers braved the freezing temperatures at a local range to record audio directly from a slew of real firearms in all sorts of conditions. It's very important to us that the weapons in Identity look, sound and react as close to reality as possible. We've even modeled the ballistic physics based on real-world mathematical formulas. Powerful weapons are going to be rare in Identity. Assault weapons, for example, will likely be used in major circumstances. For the most part players will have access to less powerful weaponry; melee, hand guns, hunting rifles, and so on will be the norm. With the Town Square development moving along, we're not far off from showing the world real Identity gameplay! Like I said up there, January is going to be a big month. For us in the studio, we're excited to get our hands on a few new technology demos that might have a huge impact on Identity! For our fans, January is going to be the month you see the first true world gameplay video. Not only that, but soon after we're looking to release a Town Square trailer! Keep your eyes out on Identity's Twitter and Facebook. If you've been following Identity's development closely, you probably already know that developers stream their work live on the Identity Twitch channel every Tuesday and Thursday (except on this coming week due to holidays). We also use that time to answer almost every question that gets asked about Identity's development and gameplay.